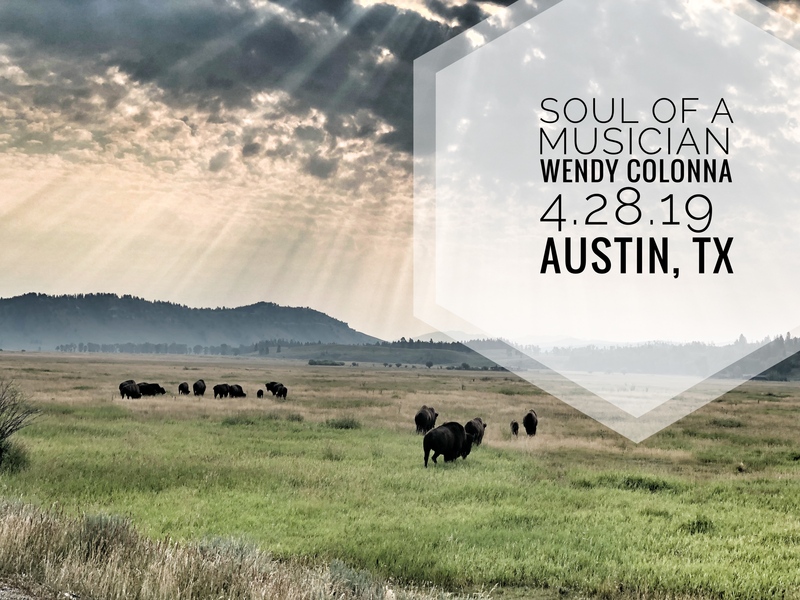 The Soul of a Musician Series provides an intimate musical encounter with some of Austin’s finest musicians. Though it is a concert, it is more than that. The gathering interacts with the artist(s), seeking to discover some of the deeper, more soulful themes of the music. The Soul of a Musician Series is offered to support and appreciate musicians and all they mean to Austin and to the church. 2019 is our 7th year of the Soul Series (now totalling 183 shows). We gather at Threadgill’s Old #1 at 6416 North Lamar. We invite you to join us. Below is the schedule for our first 9 shows of the Spring 2019 season–all shows begin at 6:30 pm and end at 7:45 pm.